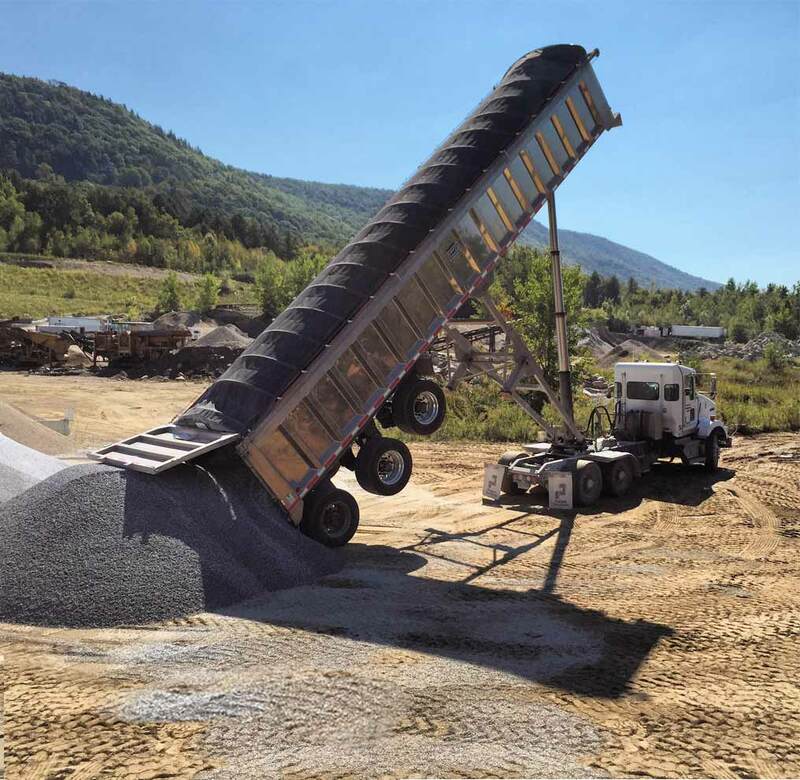 Casella Construction, headquartered in Mendon, Vermont, is looking for CDL Class A&B Truck Drivers to join our team. 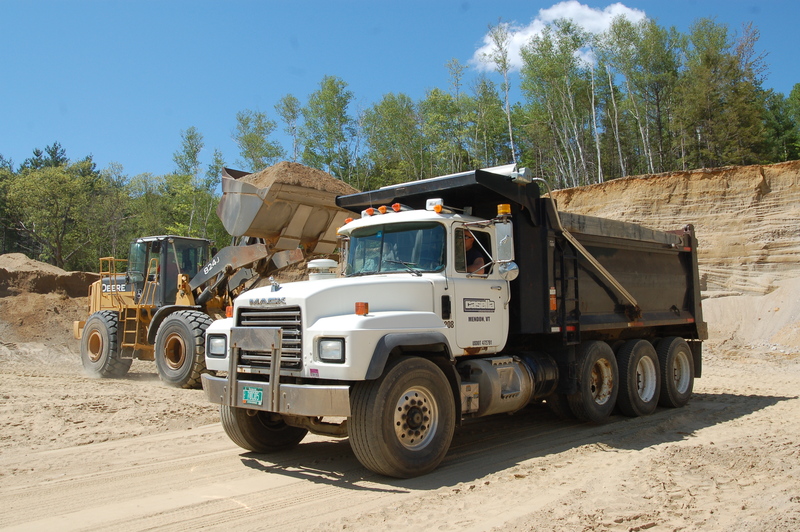 We are the leader in the heavy highway, site civil construction, and transportation industries in New England. We are proud that the team in our growing transportation group has completed 1.5 million miles of safe driving over the past year and we’re looking for more safety-conscious drivers to grow with us. We are looking to fill both local, and long haul positions with reliable CDL Class A&B holders. 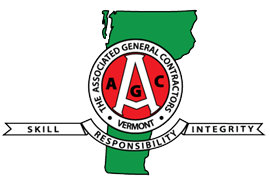 Straight truck and tractor-trailer opportunities are available in locations throughout Vermont and bordering towns. The ability to administer safe work practices, complete daily paperwork, and communicate effectively with all Casella personnel is critical. 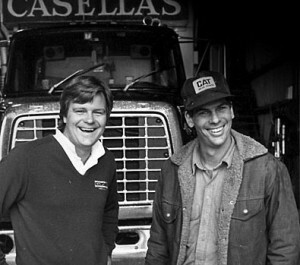 Casella Construction is an Equal Opportunity Employer.